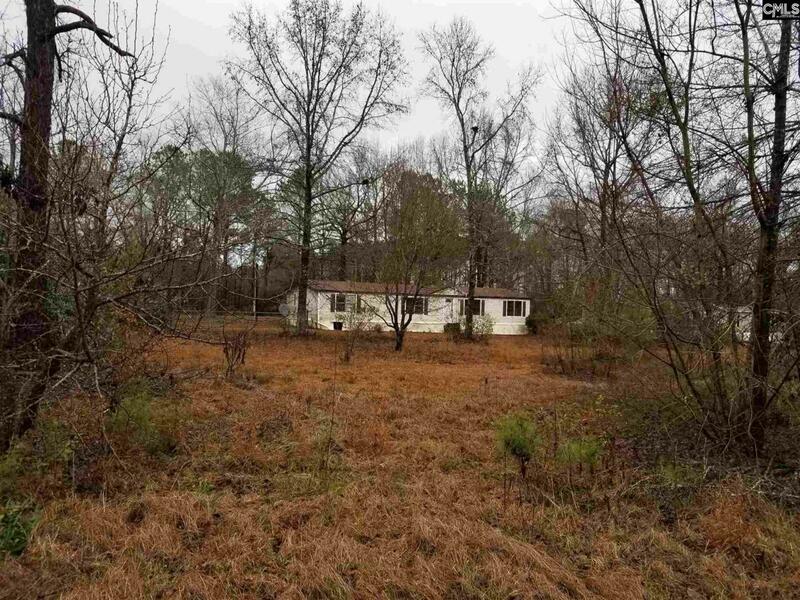 Bank-owned Double-wide Manufactured Home on 1.14 acres. Property has a wooden shed structure on it, as well as a nice driveway and mature plantings. Seller has never seen property and does not know condition. Title will transfer with Special or Limited Warranty Deed. AS IS -- WHERE IS.